Son Goku is the greatest hero on Earth. Five years after defeating the demon king Piccolo, he’s grown up and had a family- he’s married, and he has a child, Son Gohan. But what is the real reason for Goku’s incredible strength? A visitor from outer space arrives bearing terrible news- Goku is an alien, and the visitor, Raditz, is Goku’s brother! When Raditz turns out to be a ruthless killer, Goku must fight his incredibly strong brother to save his family and the entire human race. 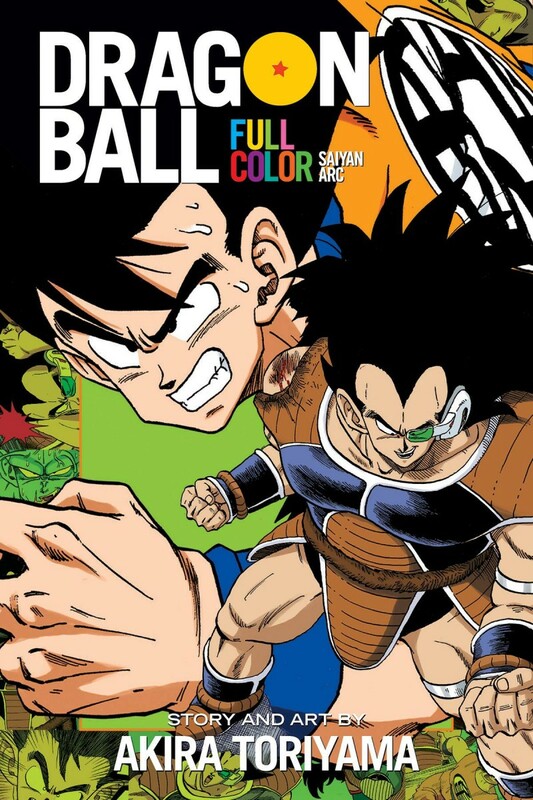 A surprising alliance may be Earth’s last hope: Goku will team up with his old enemy Piccolo-archnemesis united to save the world!